The Hurqalya Method is the revival of an ancient Heart – Centered healing process. It includes what is commonly called “Energy Healing” today, but our focus on the heart and Universal Heart take it far beyond basic Energy Healing. Susanna and Puran are truly Master Healers, with an amazing track record of profound healings over the past 30 years. To date, they have taught about 50 students to heal with this remarkable process. It is an 18 month school, but virtually all the graduates have years of prior meditation experience. 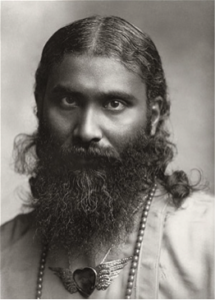 Susanna and Puran were taught personally by Pir Vilayat Khan for many decades. He is the son of Hazrat Inayat Khan, the great Sufi Master who first brought Universal Sufism to the West in the early 1900’s. 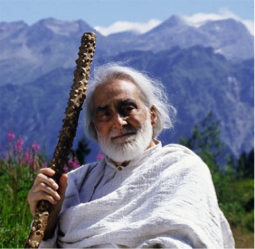 In 1989, Pir Vilayat Khan commissioned Puran and Susanna to start a spiritual school that would last for 700 years, but instructed them that it should not be a Sufi School. iamHeart and the Hurqalya Method™ are the result of this commission: A spiritual Path of the Heart that is open to members of any religion. Agnostics and atheists are also welcomed with an open heart.